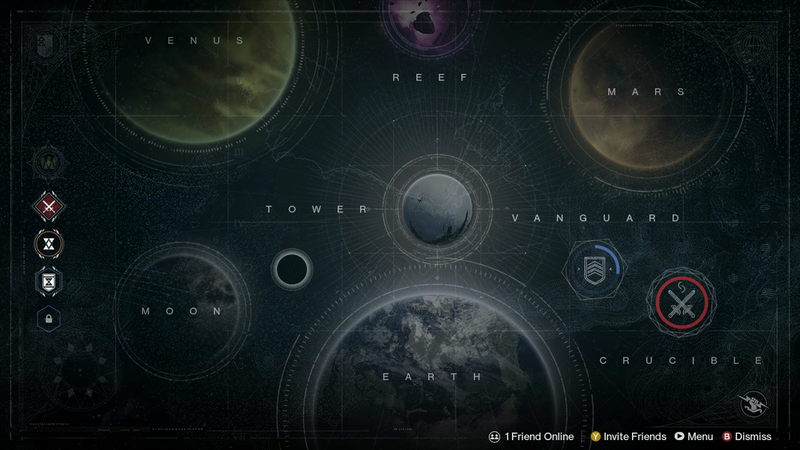 Here is an image of all the Destiny maps, including story, strike, patrol and raid details. Some of them include a video walkthrough. This entry was posted in Games and tagged Destiny, Xbox 360 on September 29, 2014 by Ryan Sechrest.